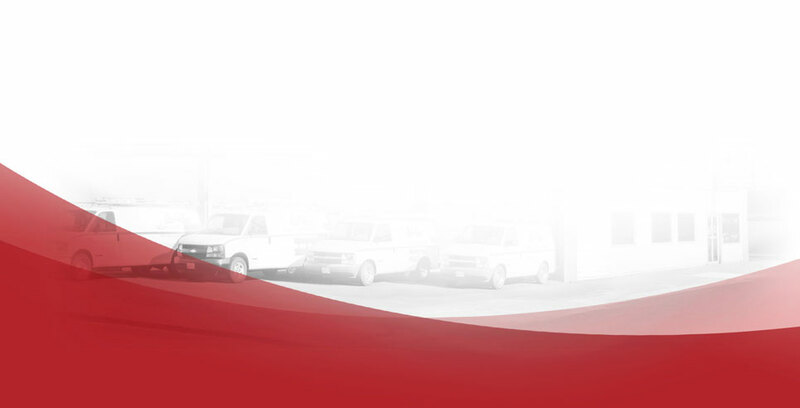 For over 55 years, we have offered 24 hour service to our customers. We attribute our growth and success to one very simple principle: We strive to provide the customer with the highest level of service. 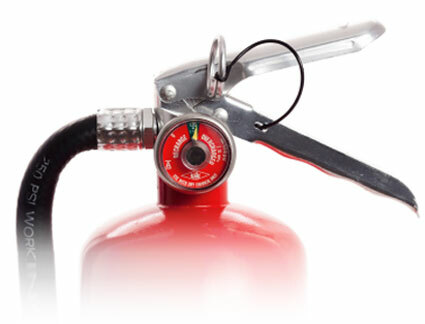 Our product line includes Amerex Portable Extinquishers and Kidde Fire Systems. We sell and install Wet Chemical Commercial Kitchen Systems, Dry Chemical Industrial systems, Clean Agent FM-200 and CO2 Systems.